Hurry! 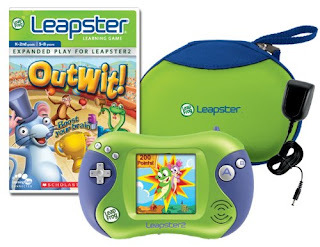 I can't recall EVER seeing a deal like this on the Leap Frog Leapster 2 Bundle Pack. Right now, you can find it on Amazon for 61% off plus FREE SHIPPING. Christmas shopping in July is always so much fun!